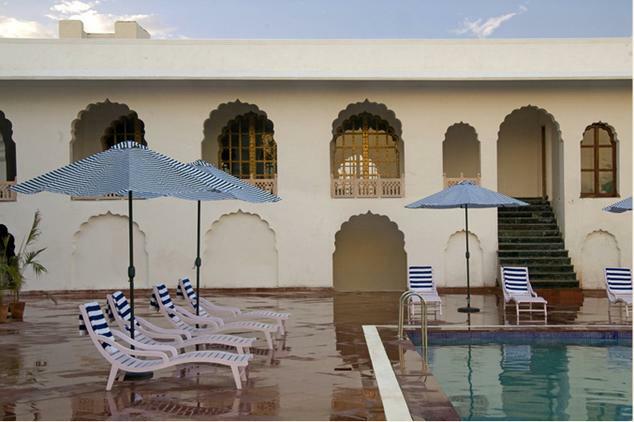 Located on Mukundgarh Road in Jhunjhunu district in Mandawa, Udaivilas Palace is the perfect accommodation option for travelers visiting the place. 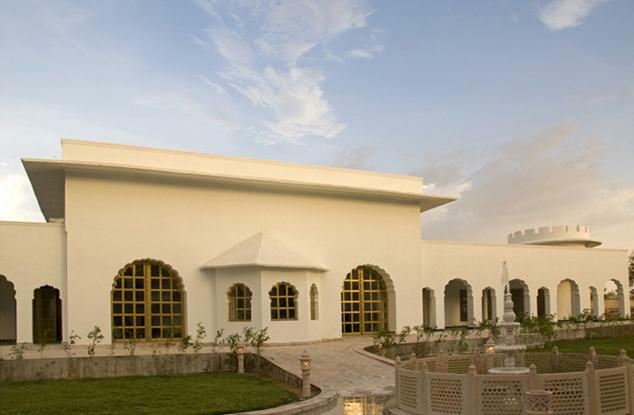 Located at a distance of five kilometers are the railway station and bus stand while the nearest airport is in Jaipur approximately 168 kilometers from the hotel. The entire hotel is the epitome of regal era. 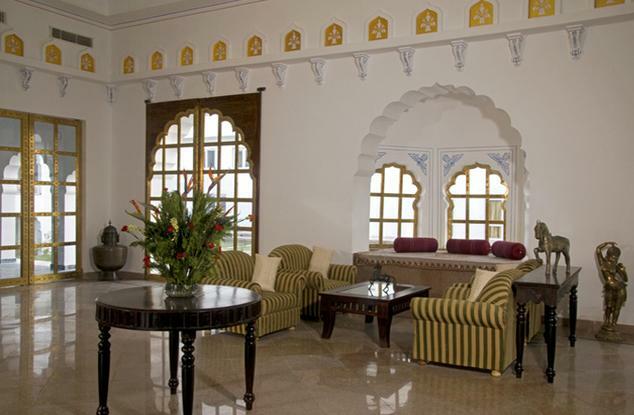 It is a four star heritage property that gives you a staying experience that is second to none. 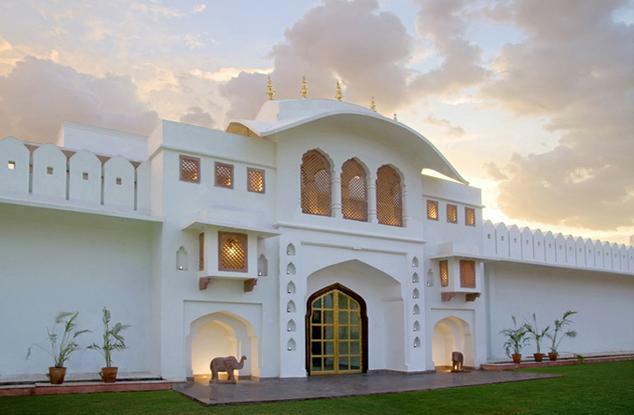 The excellent conventional Rajasthani hospitality when coupled with contemporary amenities allows you have a memorable stay. 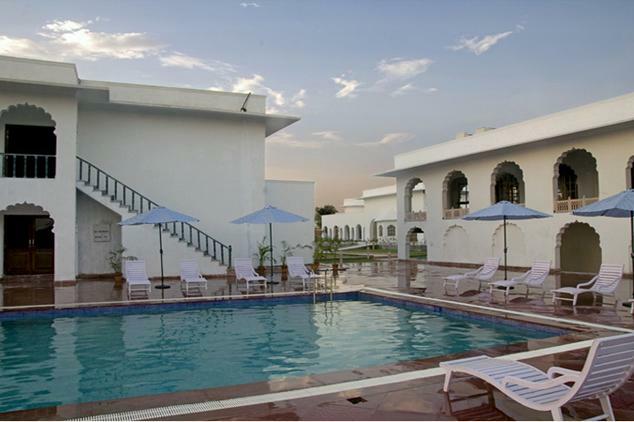 The cherry on the cake is the warm and amicable staff that ensures you are able to have best of the time here. 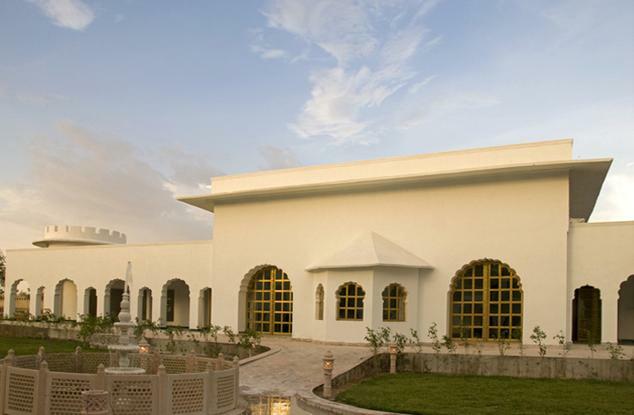 It is the preferred destination for both business as well as leisure travelers who seek much more than comfort when exploring Mandawa. 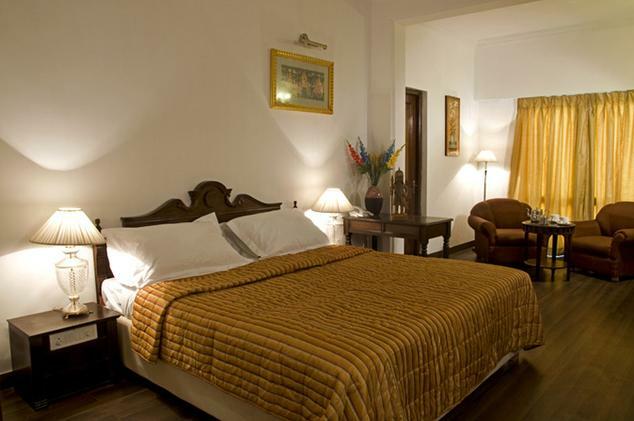 All rooms are epitome of royal lifestyle letting you make the most of your stay here. 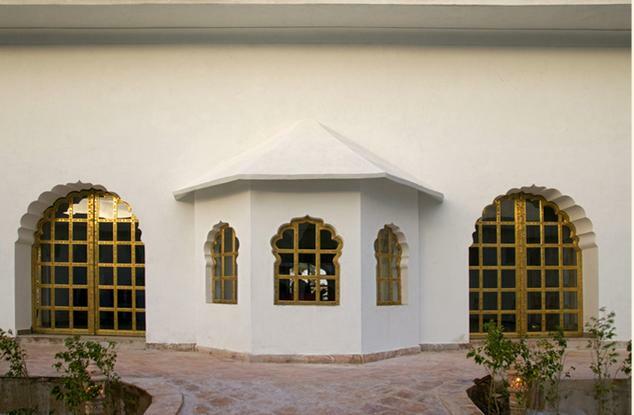 There 24 rooms in this category each offering high comfort and luxury to guests visiting the place. Elegantly decorated and spacious, staying in these rooms gives an experience that you will cherish for many years to come. 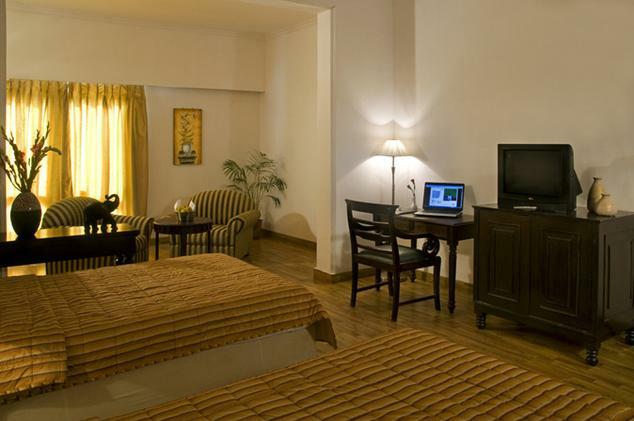 Equipped with all the necessary furniture items such as centre table, two single beds, a wooden central table and work desk, these rooms offer an experience that is second to none. Some of the most common facilities that you will get access to when staying are laundry service, doctor on call, tea or coffee maker, running water supply and television with satellite channels. 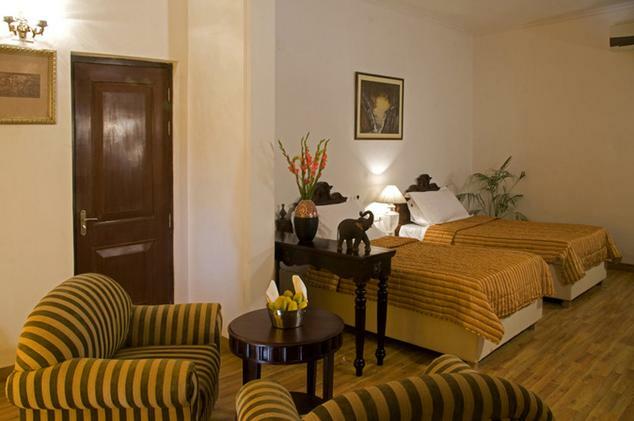 Deluxe Rooms that the palace offers are simply the right option for those discerning travelers who are in the city for extended vacation. 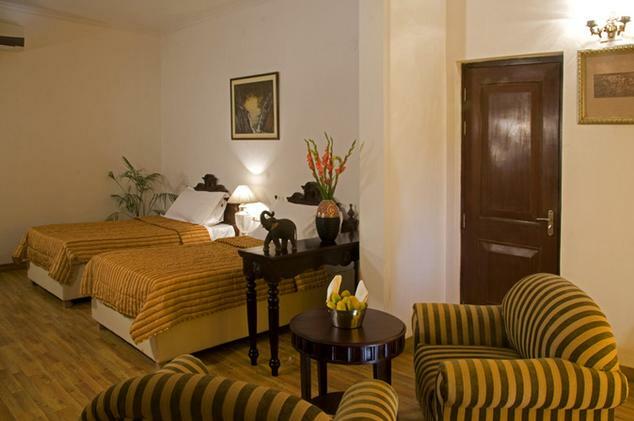 When you decide to stay here, you can enjoy the perfect blend of comfort and luxury. 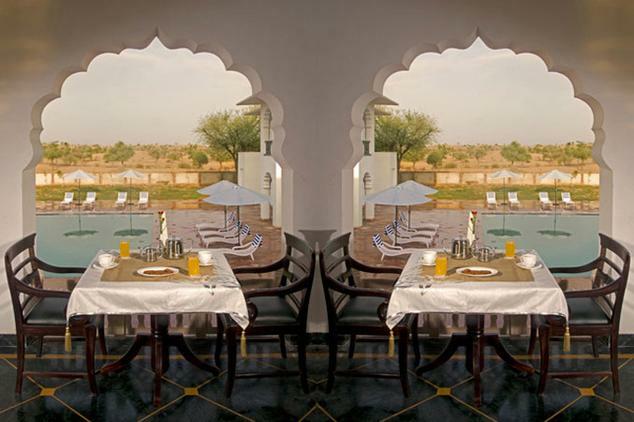 Your decision to stay here lets you indulge in an experience like never before. Well done interiors and stylish furniture render an experience that you are going to cherish for many years to come. Access to high speed internet, doctor on call, a mini bar, coffee or tea maker, laundry service, attached bathrooms with designer toiletries and television with satellite channels are the facilities that you will get staying here. Now these are the ultimate epitome of luxury living. 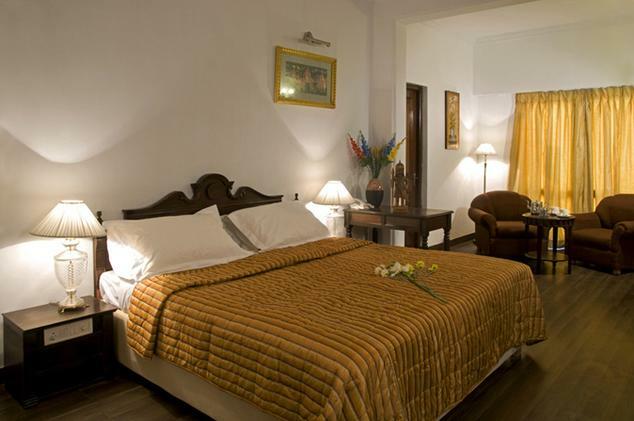 These are meant for those guests who are looking for more than luxury stay. 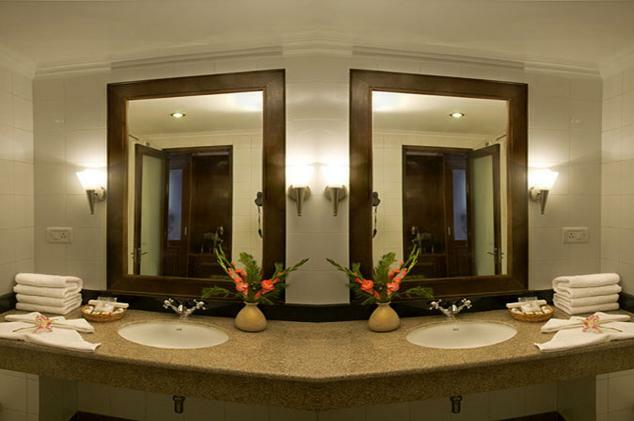 With your decision to stay here, you can enjoy some of the finest luxuries that let you indulge in regal experience. 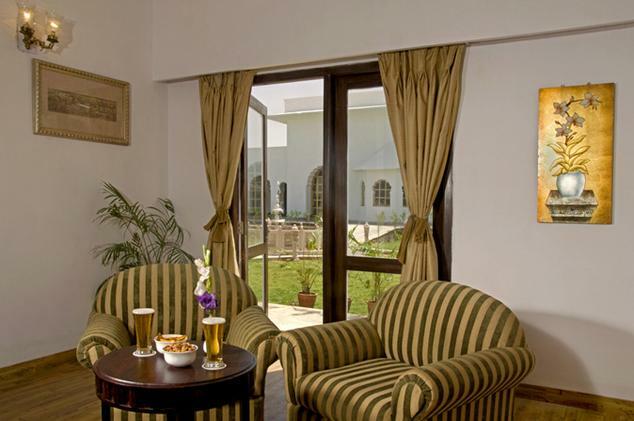 These suites are designed exclusively for those guests who are seeking finest of the holidaying experience in regal style. Amenities that you can to access when staying here are access to high speed internet, doctor on call, attached bathrooms with designer toiletries, a mini bar, tea or coffee maker, television with satellite channels and safety deposits. 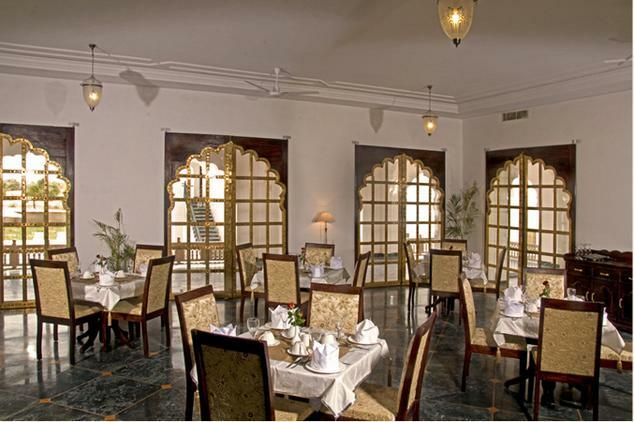 The hotel offers multi cuisine restaurant serving more than 100 dishes to it guests. 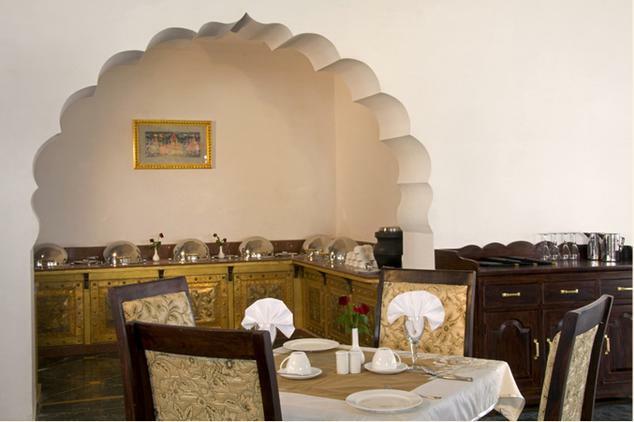 It hardly matter whether you are having carving for Continental, Chinese and Indian, you can get it all here right under one roof. The in house bakery is the place from where you will love to shop for a range of freshly prepared bakery items. Right starting from cookies, pastries and cakes, guests can buy whatever they want. Come, and indulge in an experience that satiates your tangling buds. Now if you are someone who loves to hang out with friends, then this is the place to be. The bar offers a range of exotic drinks from which you can choose the one of your choice and enjoy it.